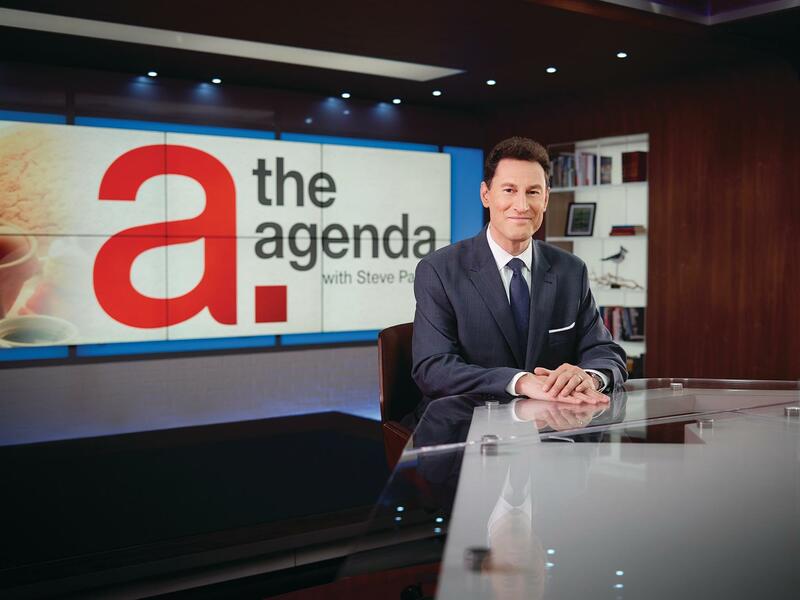 Steve Paikin is one of Canada’s leading journalist and political commentators. Born in Hamilton with his Bachelors of Arts from the University of Toronto and Masters in broadcast journalism from Boston University, Steve shot to public attention as anchor and Queen’s Park correspondent for CBLT and host of a daily news and current affairs program on CBC Newsworld. He has been with TVO Ontario since 1992 hosting public affairs shows Between the Lines, Fourth Reading, Diplomatic Immunity, Studio 2 and The Agenda with Steve Paikin. He was the respected moderator for three federal election debates in 2006, 2008 and 2011 and three Ontario provincial leader debates in 2007, 2011 and 2014. He is the author of seven popular books including The Life: The Seductive Call of Politics, The Dark Side: The Personal Price of a Political Life, Public Triumph Private Tragedy: The Double Life of John Robarts, The New Game: How Hockey Saved Itself, Paikin and the Premiers, I am a Victor: The Mordechai Ronen Story and just released in October 2016 Bill Davis: Nation Builder and Not So Bland After All. In addition to his hosting public affairs programming and writing Steve has produced a number of feature-length documentaries. His documentary Return to the Warsaw Ghetto has received international awards including the Silver Screen Award at the US International Film and Video Festival and China’s Shanghai Film Festival. He was appointed Chancellor of Laurentian University in Sudbury in October 2013 and was made an Officer of the Order of Canada and the Order of Ontario.